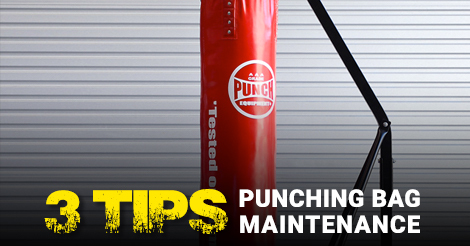 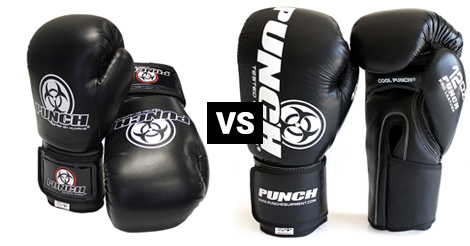 Which Punch Equipment Gear Bag is for you? 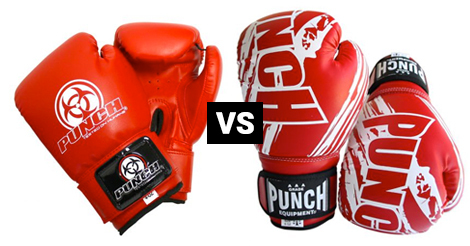 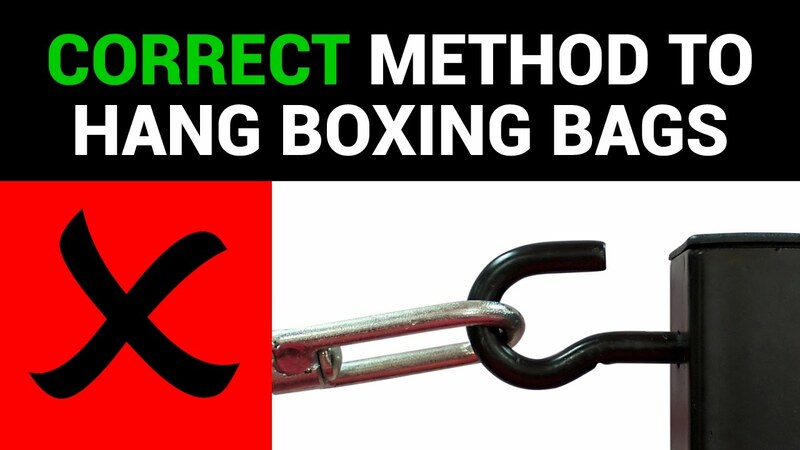 How heavy are boxing gloves? 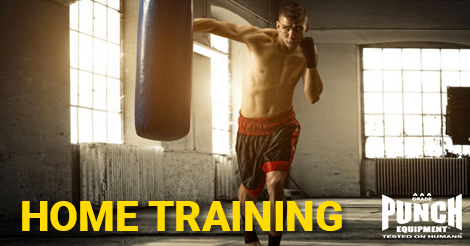 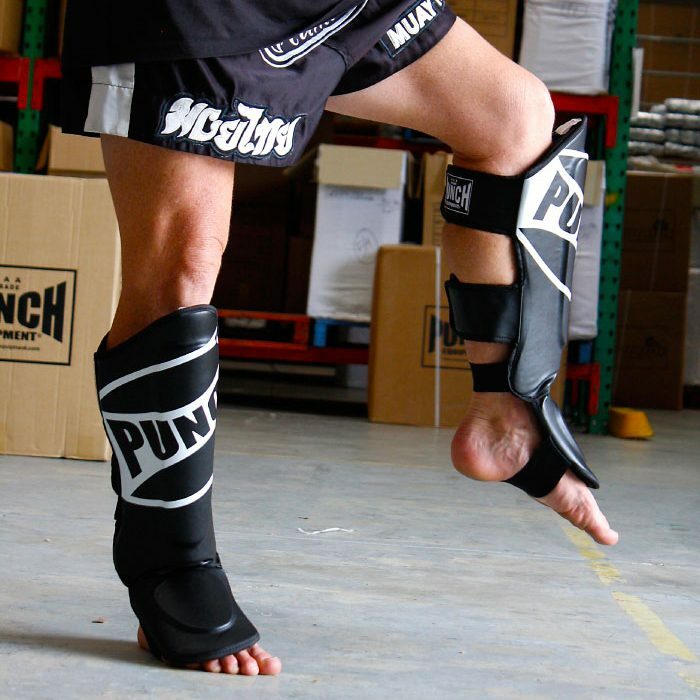 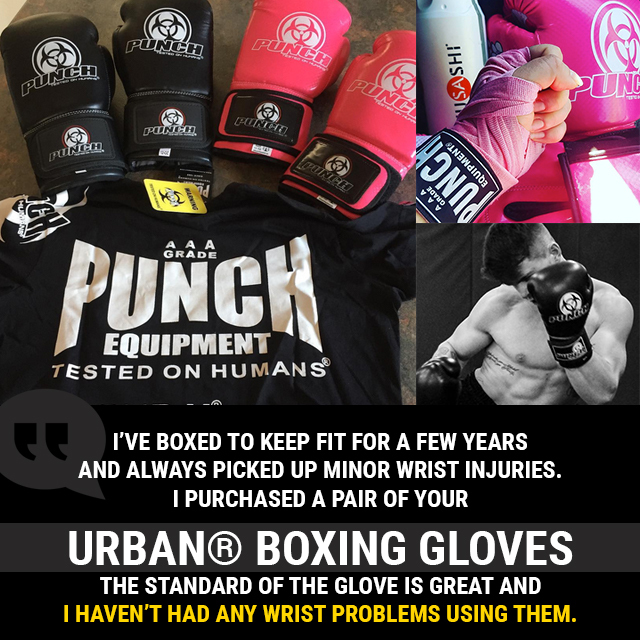 Why do you need hand wraps?